Sunroof, Heated Seats, iPod/MP3 Input, Back-Up Camera, Dual Zone A/C, Onboard Communications System, Rear Air. FUEL EFFICIENT 34 MPG Hwy/25 MPG City! 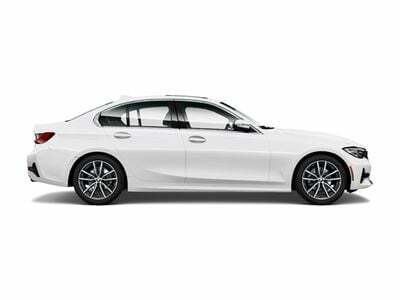 Alpine White exterior and Canberra Beige SensaTec interior, 330i xDrive trim CLICK ME! Rear Air, Back-Up Camera, iPod/MP3 Input, Onboard Communications System, Dual Zone A/C Child Safety Locks, Steering Wheel Controls, Heated Mirrors, Electronic Stability Control, Bucket Seats.